In the year 2000 there were seven countries without a Rothschild-owned Central Bank. They were Afghanistan, Iraq, Sudan, Libya, Cuba, North Korea and Iran. 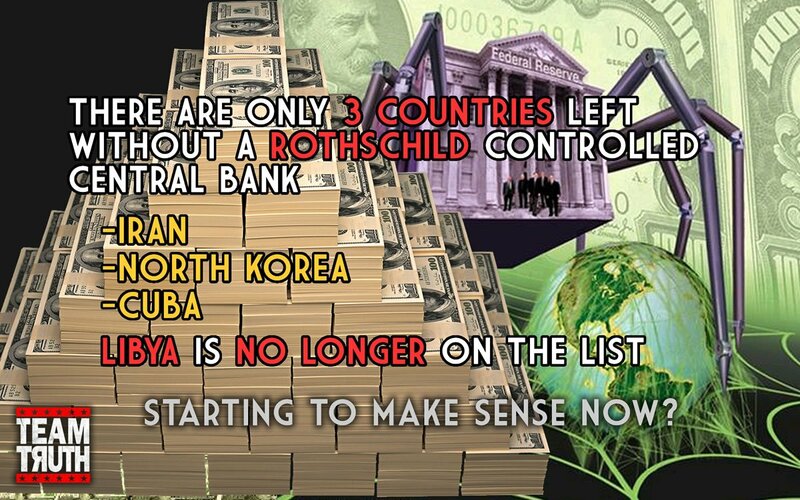 In 2011 the only countries left without a Central Bank owned by the Rothschild Family are: Cuba, North Korea and Iran. 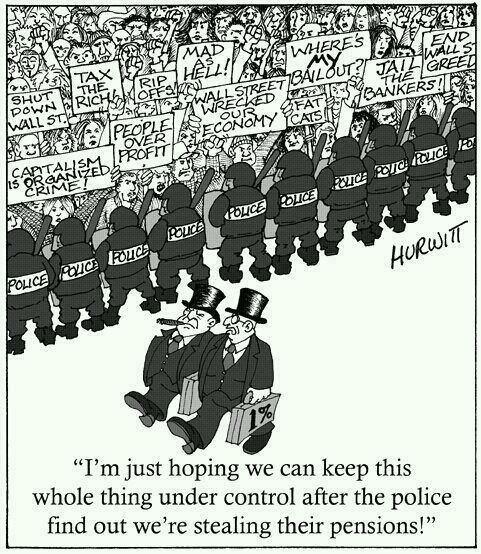 It’s about control and they’re damn good at it. http://www.zerohedge.com/news/central-banks-owned-rothschilds — with Vikrant Dogra, Masud A Choudhary, Danial Mirza, Iftakhar Hussain Shah, Neeraj Bhatyal, Baseer Ul Haq, Mirza Aadil Beig, mark grooms, Lokesh Bhardwaj, Mohd Tauseef Khan, Israr Ch, Aasim Banday and Ghulam Jeelani. « US Nameless Paramilitary @ Disney World Anaheim in Green Camo MILITARY SOLDIERS SWAT Uniforms !